How do you stop a personal trainer, who fantasizes about killing his clients, then carries out his gruesome desire on someone else? Making matters worse, how do you stop desires for your own trainer, jeopardizing your marriage, more troubling, do you want to? 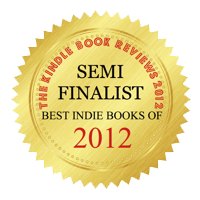 That’s what Detective Tara Tanner must solve in this crime thriller. 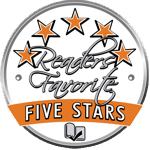 Tara Tanner is a wife, mother, and a crack detective whose record is blemished by a tragic case that leaves her feeling she has lost her edge. Tara has other demons. She dreads becoming like her mother, a temptress and philanderer, made worse by her uncontrollable attraction for her own trainer. Donnie Whetstone resides in Tumwater, Washington with his wife Diane. He is a full time personal trainer with over twenty years of experience and more than 70,000 training hours in homes, gyms and his own private training studio. 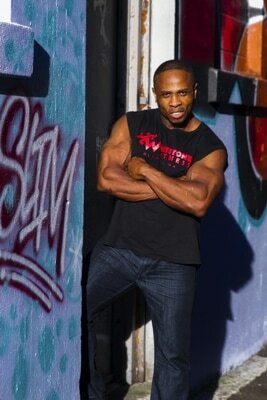 Donnie is currently the owner of Whetstone Fitness located in Olympia, Washington. Donnie also has 13 years of military service in both the US Marines and US Army, serving as a platoon sergeant and acting first sergeant. 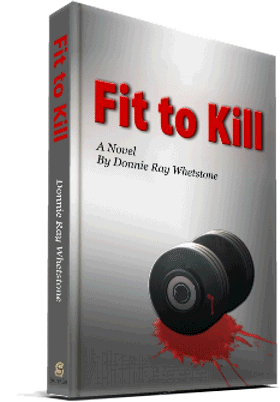 His experience as a trainer and veteran was extremely helpful in writing Fit to Kill. He is currently writing a new novel entitled Night Spear, a suspense drama that combines both the supernatural and the military. "Fit to Kill is a riveting story of a police woman chasing a really scary killer who does not come across as psychotic on the surface. Good characters, good plot and good writing makes "Fit to Kill" a to-die-for read for thriller fans." - Alice D.